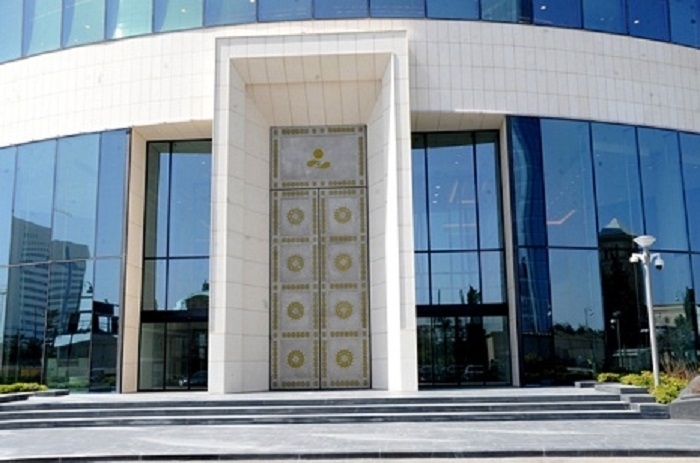 The State Oil Fund of Azerbaijan (SOFAZ) commented on reports of a drop in its profitability in 2018, AzVision.az reports citing SOFAZ. In accordance with the Law on Chamber of Accounts and the legislative acts regulating the activities of SOFAZ, the Chamber of Accounts annually issues an opinion on the draft budget and the report on the execution of the Fund’s budget. Also, when drawing up an opinion on the draft budget and report on the execution of the SOFAZ budget by the Fund’s supervisory board, the opinion of the Chamber is taken into account. At the same time, the Chamber of Accounts regularly conducts an audit of SOFAZ. The results of audits and evaluations of the Chamber are posted on its website. It is reported that the Chamber conducted an analytical study on the execution of the SOFAZ budget in 2018, the results of which will be published soon. According to the source, global stock markets were too volatile in 2018. Despite the positive dynamics in global markets during the first 9 months of the previous year, anxious tension was observed on the stock market during the last quarter, amid pessimistic forecasts about a decrease in the growth of major global economies. Tensions around Brexit, decline in growth of the Chinese economy, concerns about the interest rate policy of the US Federal Reserve, as well as falling profits of American companies amid rising interest rates in the US, all led to low profitability in stock markets. High price volatility in these markets, and the resulting recessive trend in 2018, certainly affected the main long-term institutional investors, including sovereign reserve funds. Such investors, a substantial part of investment portfolios of which are namely stocks, have received low and even negative profitability results. For example, in 2018, the profitability of the Government Pension Fund of the Sovereign Fund of Norway was 6.1 percent, and the sovereign funds of Alaska and New Zealand, respectively, 1.1 and 2.18 percent. Of course, such deplorable state of the global stock market also influenced the profitability of the SOFAZ investment portfolio in local currency, which for the mentioned period amounted to 0.35 percent. The main mission of SOFAZ is to save oil revenues for future generations and turn the accumulated funds into a permanent source of income. The presence of such assets as stocks, real estate and gold in the fund’s investment portfolio is designed for creation of a global investment portfolio with long-term coverage. Shares as investment assets, in the long term, promise high profitability and play an outstanding role in the investment portfolio, but in the short term, such assets are subject to high volatility.